Hulu Live TV lets you watch Velocity without cable and enjoy tons of entertainment. Free 7 day trial. Philo is the cheapest way to get the Velocity stream online, at just $16/mo for 40+ channels. Get 7 days free. 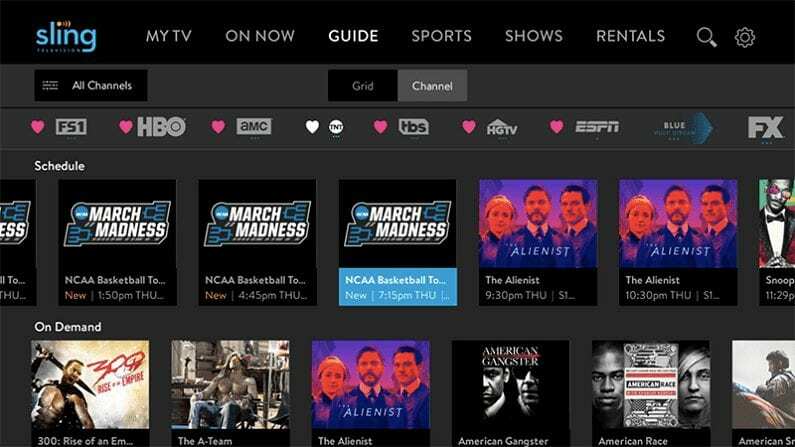 Sling TV offers the most customizable channel lineup, letting you pick and choose networks. Free for 7 days. The programming on Velocity is all centered around cars, sports, and leisure. With that in mind, the majority of the programming is reality TV. Looking to watch the Velocity live stream? We’ve got you covered. If you’re looking for a way to watch Velocity online because you don’t have cable, you’re in luck. This guide will introduce you to the services you need if you want to watch the Velocity live stream! Hulu Live is one of our favorite streaming services, and one of the best ways to stream Velocity online. It’s available on all your favorite devices, and costs only $40 a month for a crazy amount of entertainment value. Hulu is great for both live and on-demand entertainment. On the live side, you have 60+ channels to enjoy any time, ranging from sports to news to entertainment like Velocity. Plus, you get a huge on-demand library! This Hulu Live review has the full scoop on this popular service. You can also get started with a Hulu Live 7-day free trial! 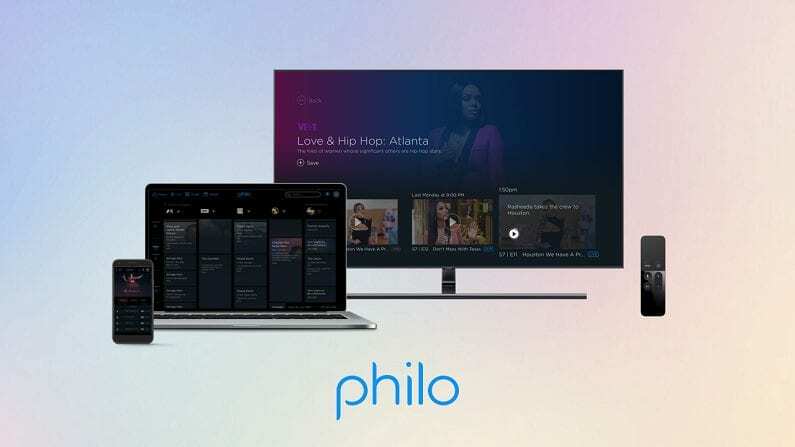 Philo is the cheapest way to watch live TV without cable. At just $16 a month, it’s a steal of a deal for just about anyone. For budget-streamers, there’s no better option. Philo costs less than half of what most competitors cost, making it an excellent value. And while cheap, it still offers a ton of great channels. 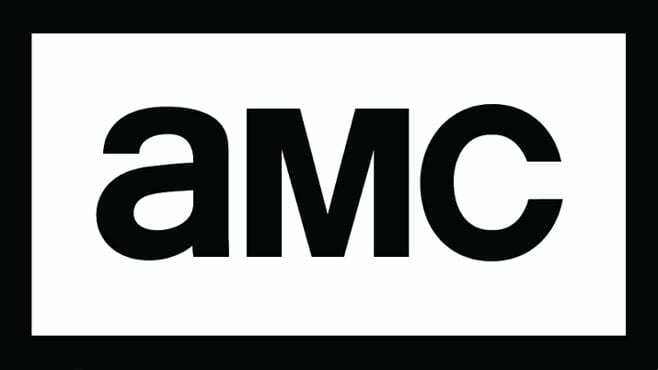 Great coverage of entertainment networks like Velocity, AMC, History, A&E, etc. 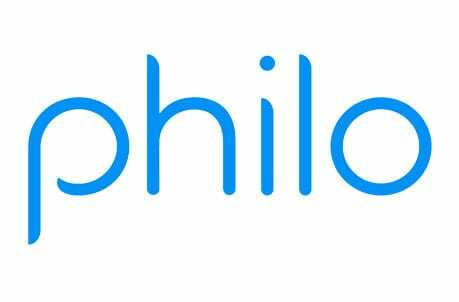 You can start with a free 7 day trial of Philo. 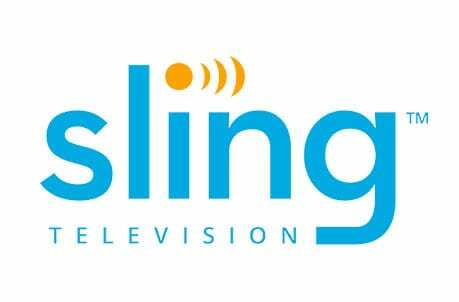 Sling TV is another good option. It has plans starting from $25 a month, so it’s friendly-on-the-wallet without limiting your channel choices. Sling is a good option for folks who want to customize their lineup. You can start with an affordable base package and then do $5 add-ons to expand the channel selection. Click here to start with a FREE 7 day trial of Sling TV! Get the best selection of channels with up to 125+ networks! One service you can use to watch Velocity online is DIRECTV NOW. 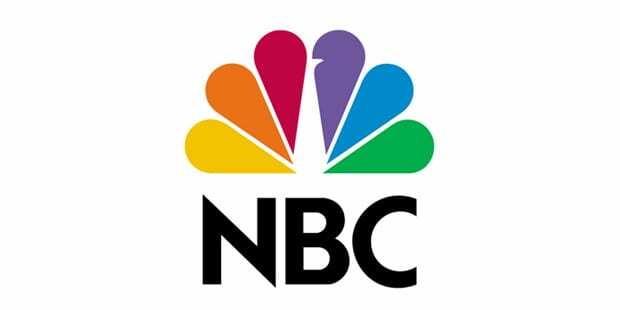 Velocity is available in the basic package, which also includes over 65 channels like Bravo, HLN, C-Span, Comedy Central, AMC, TBS, and SyFy! The package runs around $40 a month, and you can add on channels like HBO for just five extra dollars! 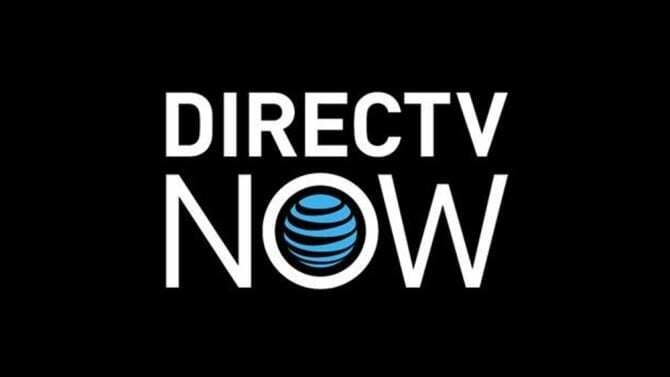 Watch the DIRECTV NOW service on various streaming devices including Apple TV and your favorite web browser! For folks looking for the most selection possible, DIRECTV NOW may be the best option. This service provides a whopping 125+ channels in the largest package! Try it out for free with the DIRECTV NOW free trial! We have a lot more information about everything related to this service in our DIRECTV NOW review. 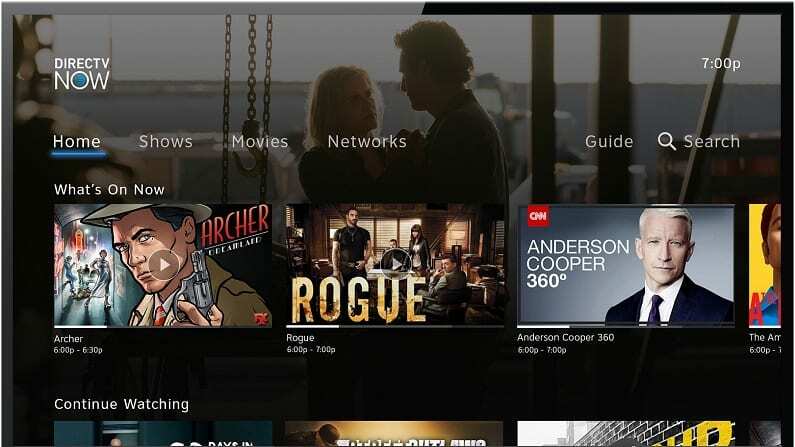 PlayStation Vue offers several packages to please even the pickiest cord cutter. You can watch Velocity in some of their packages, which start at $45 a month. 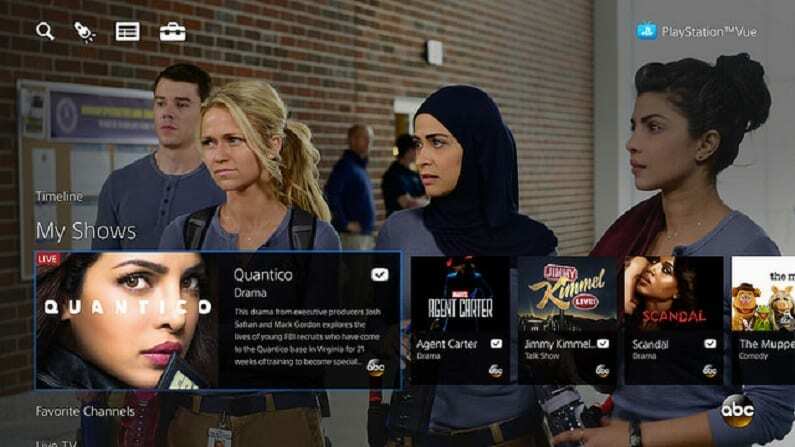 The PS Vue channel lineup for the is broad and flexible. Vue is a good option for families and large households wanting to watch Velocity shows online. This is because it lets you stream on up to 5 devices at the same time. A 5-day trial is available if you’d like to watch Velocity live stream free for a few days! And that’s all you have to do to watch Velocity online without cable. If you’d like to learn more make sure to check out our reviews of each service and ask any questions you need to in the comments.